Global Moving Services - Move Anywhere in the World! Move anywhere around the world! 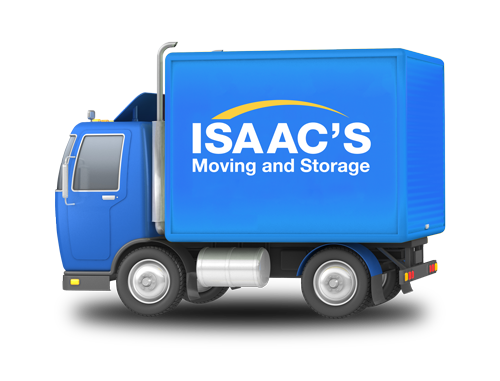 Isaac’s Moving and Storage maintains a wide network of certified moving partners across the globe so we can provide you a door-to-door service in any country. Many of our worldwide partners have visited us at our facilities in the USA and together, as partners, are able to provide the finest moving services in the industry. Our comprehensive quote will include both Origin and Destination services provided by us and our partners with the highest level of professionalism. As a FIDI.org accredited company we select our partners carefully and we can ensure you our best Door to Door service around the world. We have moved thousands of families to and from the United States in partnership with recognized moving companies in the United States, Europe, Asia, Africa, Australia and South America.